Musical Futures is a pedagogical approach, supported through the development of associated resources and training offers that is designed to be used in classrooms, by teachers, with whatever resources are available, in order to engage every child and young person in meaningful, sustainable music learning. As it is a set of values, principles and practical teaching and learning strategies, rather than a fixed curriculum, it is proven to be transferable to a range of international contexts. 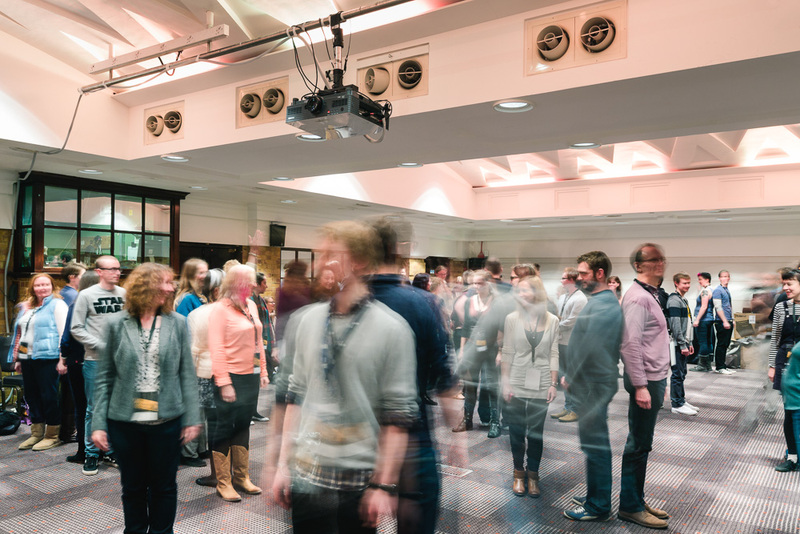 Our experience comes from over 14 years of designing, applying and adapting Musical Futures teaching and learning strategies in classrooms after a period of intensive action research suppored by funding from the Paul Hamlyn Foundation. International events range from presentations and taster sessions, to full training, student workshops and consultancy packages. We welcome enquiries from international visitors who are visiting the UK and are interested in meeting some of the team involved in the development of the original Paul Hamlyn Foundation Musical Futures Pathfinder research as well as seeing Musical Futures in action in schools. Recent visitors include teachers, university tutors and education professionals from Denmark, Japan, Finland and the USA. We have a range of workshops specifically designed to engage your learners in hands-on practical music-making using Musical Futures approaches designed to develop key musical skills and foster enjoyment and achievement. We welcome enquiries from schools and organisations interested in booking an overseas training event or hosting an open workshop for external delegates. Our international training and consultancy packages are bespoke and tailored to the local needs of the organisation that we work with. If you are interested in booking a keynote, consultancy, in-house training or hosting an open workshop a then please contact fran.hannan@musicalfutures.org to find out what’s involved.